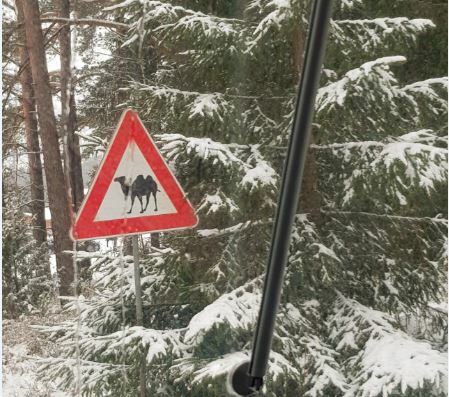 The blog has been silent for quite some time, but now that the competitions season is started also in Finland it felt just the right time for some updates on the winter/spring preparation. If I would have to describe in few words how it went I would say “just a constant up and down”, but let’s start from the beginning of 2018. After spending the first weeks of the new year in Finland skiing and running, I flew to Madeira island to reach Riccardo who was there from early January for the first training camp of the year. Below a short clip of the camp there. The island itself it pretty nice and very cool for running, however we discovered that late January is not the best time of the year to be there and that the north part of the island is pretty rainy. 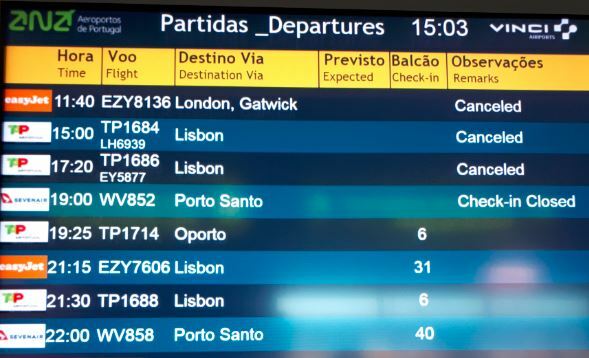 In addition to that, the strong wind kept blowing for the following days to… which caused our flights back home to be cancelled, and after 8 hours of cueing at Madeira airport info desk, we got rescheduled for the following morning at 5am. Back to the Finnish winter enjoying some long ski session, it was time to pack again and fly to Spain for the MOC Camp and MOC Championships. 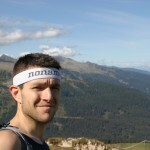 After being part of the organizing crew for the past years this year I had the opportunity to participate as an athlete. 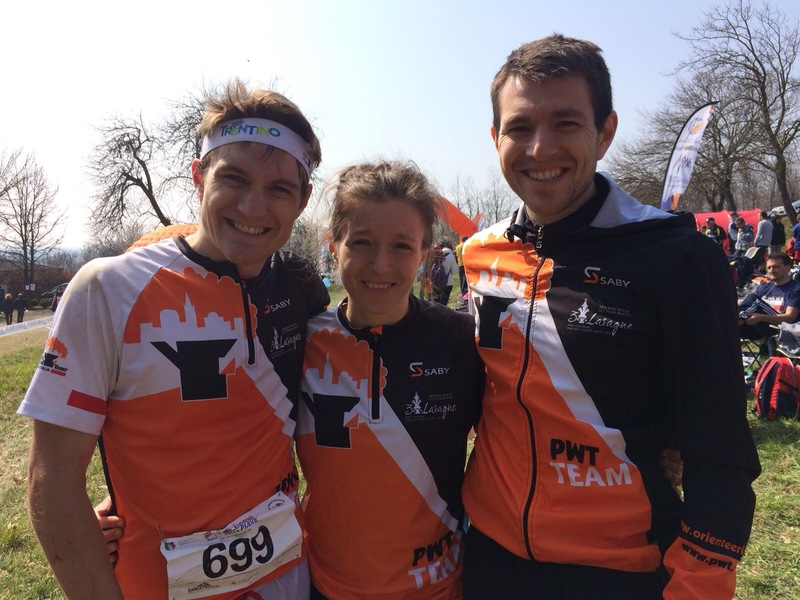 Such an amazing experience to compete and learn from top orienteering athletes in the world. 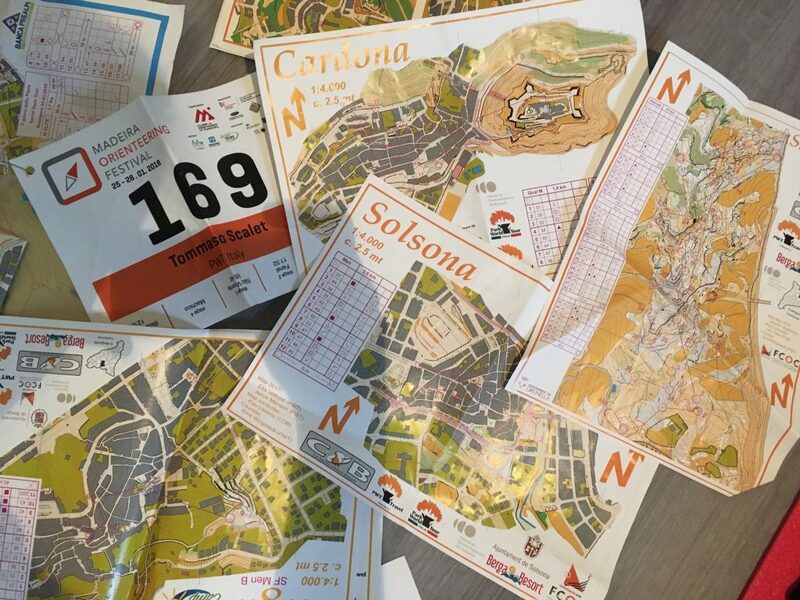 Below some pics of the Camp maps with the IOF’s test races. For more info, pics and videos make sure to check PWT Italy’s Facebook page and Instagram page. 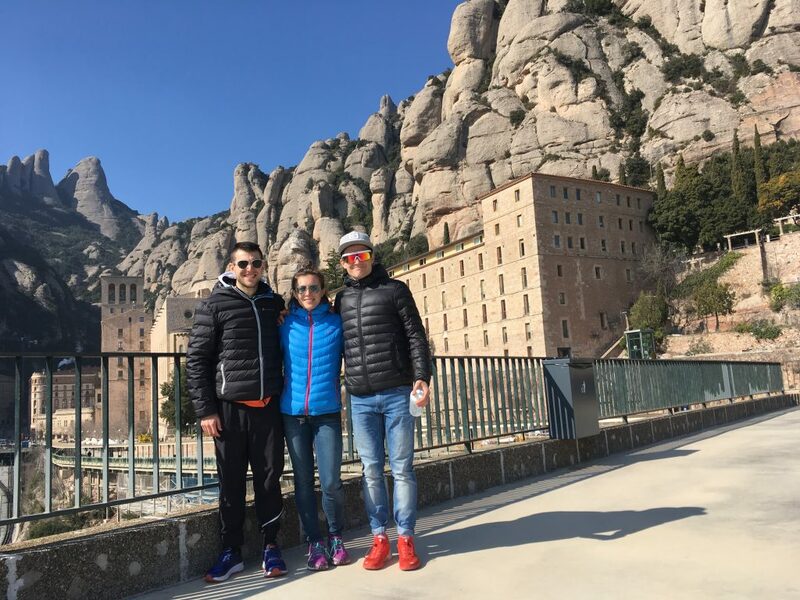 To the transfer from Berga (MOC Camp area) to Tarragona for the MOC Championships we had a short stop in the famous Mount Serrant. 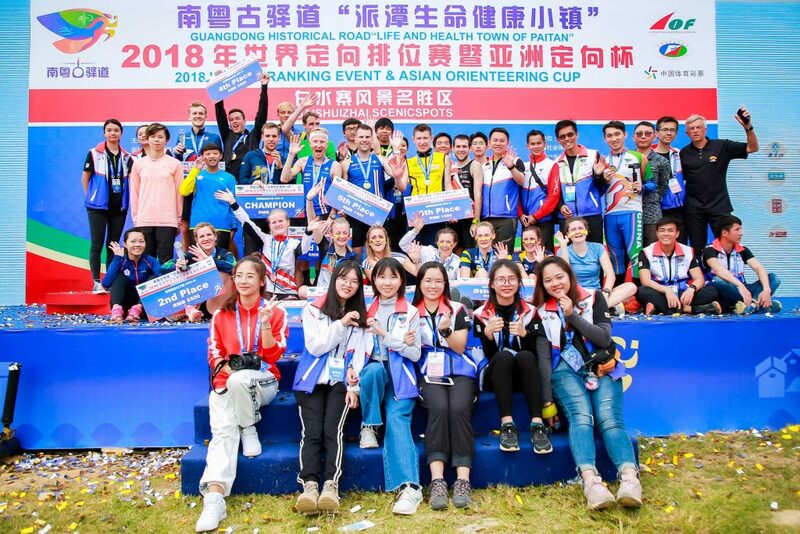 Despite being quite tired from the camp I had some pretty stable races and great fun at the Night-sprint, long distance and city-sprint MOC Championships. I was and still am really pleased to have had the possibility to be there because it is without any doubt a perfect way to test your physical shape and know where and what to improve for the coming season. Unfortunately due to the large amount of snow and the constant cold weather my training plan and idea didn’t really go as planned and since now actually I haven’t yet had the possibility. 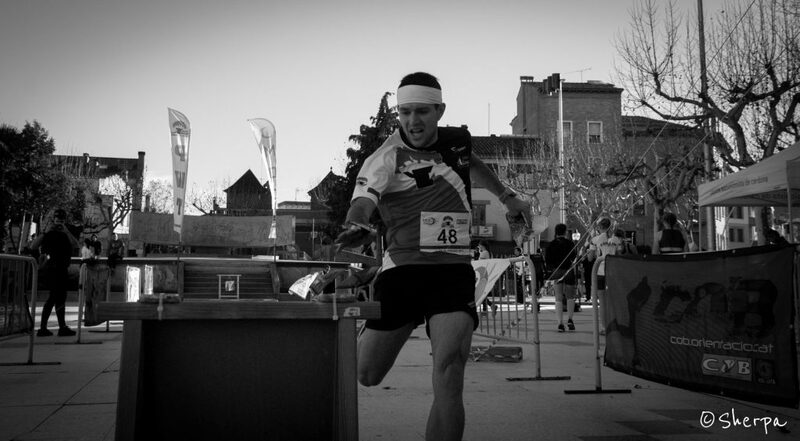 Competition wise, actually in mid-March I flew to Italy to run the first national races. 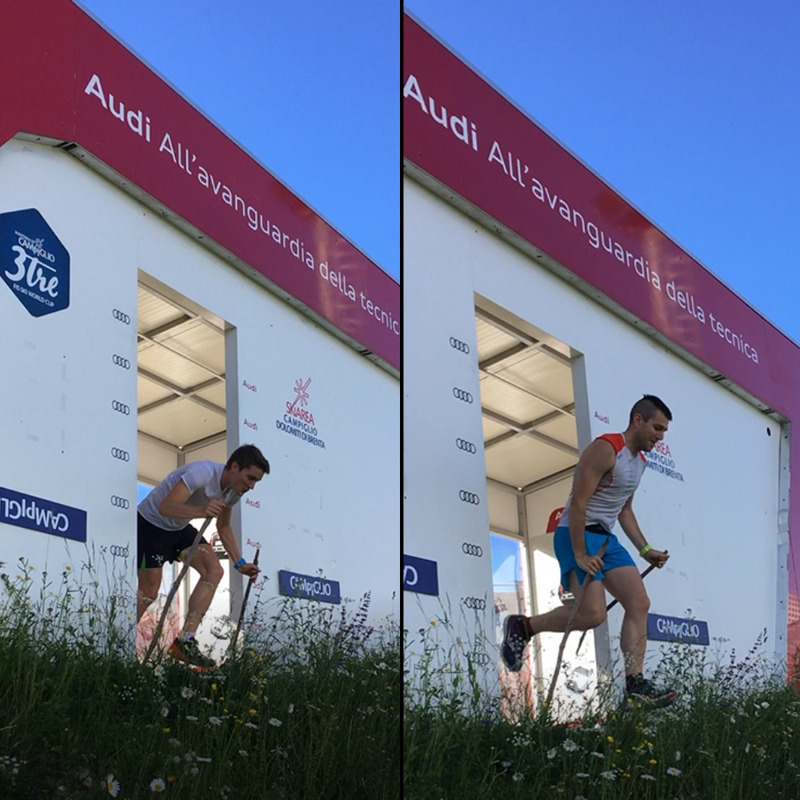 The transition from -15 of Finland to the +15 of Italy were quite nice, but both the races I run there where not exactly terrain and technical wise how I expected them to be and this got me a little bit sad/upset. 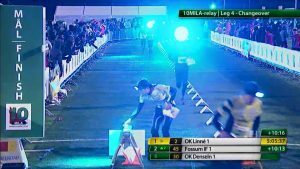 Same thing happened last weekend at Stadisprintti in Helsinki. 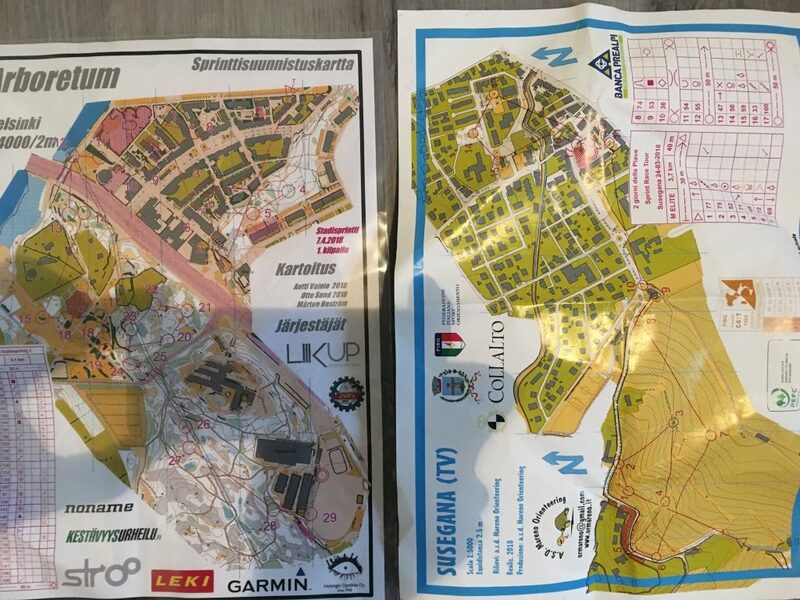 In-between, those competitions I went with Helsingin Suunnistajat to and additional training camp during Easter in Latvia on the next summer’s’ World Championships terrains. 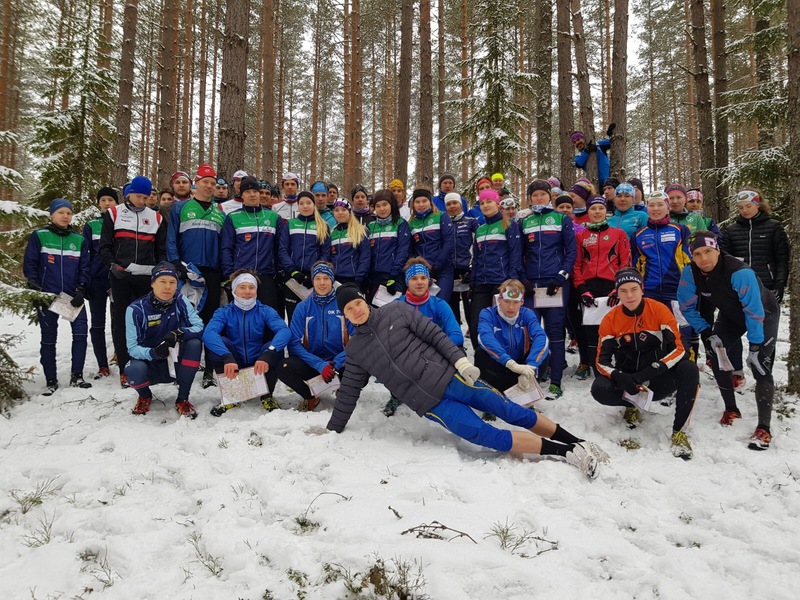 Apparently during that time also in Latvia the Spring was late, in fact most of the trainings were run on the snow and with temperatures close to zero degrees. The frozen terrain made the downhills pretty slippery but on the other hand the vegetation was not yet grown and it made running a lot faster what it will be in summer. Said so, I’m looking forward to the beginning of the competitions in Finland now and hopefully the arrival of the summer.